At Cna Resource Center, our attentive staff is available Monday through Saturday to answer your questions and ensure you are 100% satisfied. 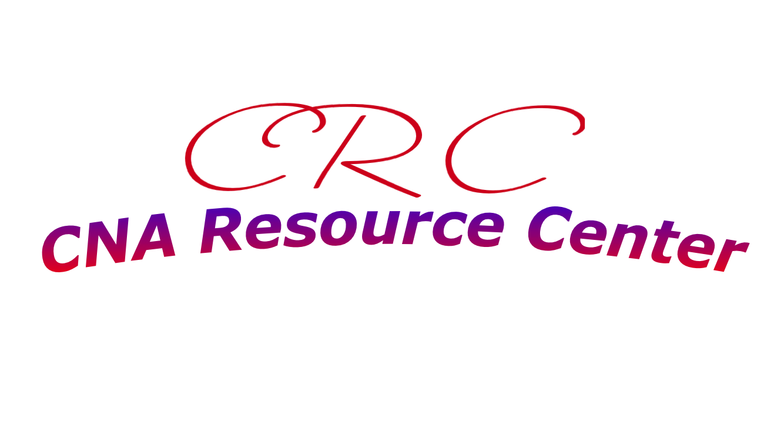 For the fastest response please email us at cnaresourcecenter@gmail.com. 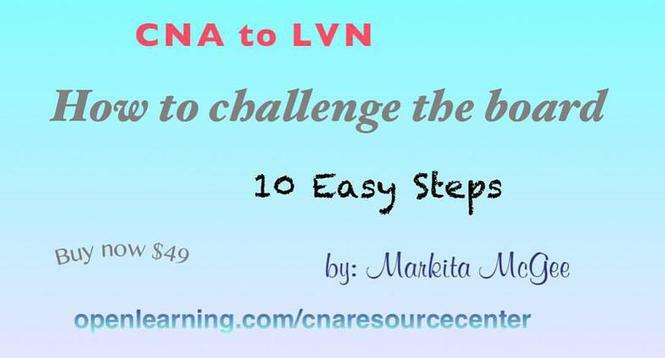 For questions regarding our CNA to LVN program, please visit our you tube page. We explain much of the process there. 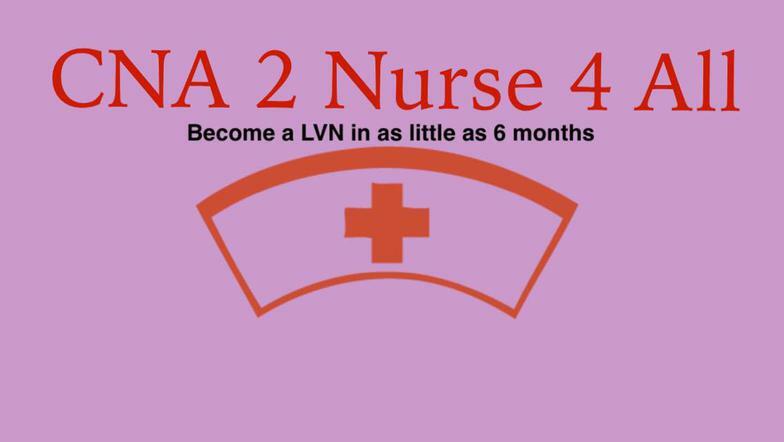 You can also visit Cna2Nurse.com for the list of requirements which is also explain on the Youtube videos.